Our Environmental Law Firm: McGregor & Legere, P.C. McGregor & Legere, P.C. 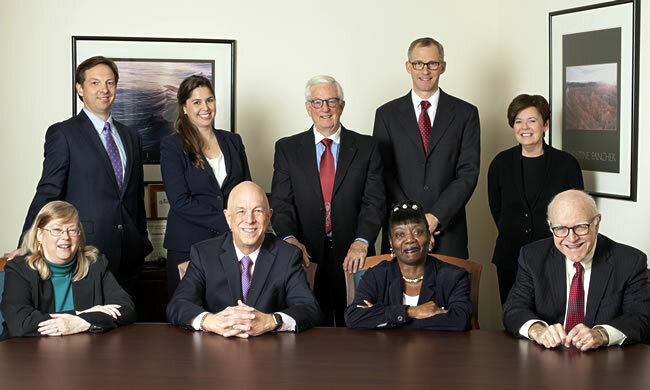 is a Boston law firm representing clients in environmental and real estate matters throughout New England and consulting for clients throughout the United States since 1975. The principal, Gregor I. McGregor, has been given the highest rating (AV) by the Martindale Hubbell legal directory. The firm works on the entire range of environmental law, commercial and residential real estate, and related litigation, as well as environmental planning and strategy. Our clients are corporations, individuals, municipalities, government agencies, land-owners, non-profit organizations, and environmental businesses.